← Play A Musical Instrument And Lose Weight! Ah… That’s How It’s Done! 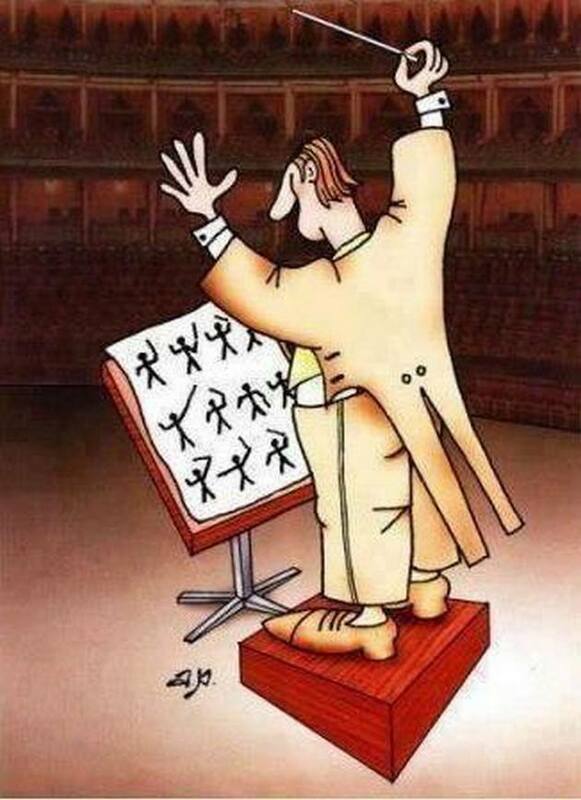 Image | This entry was posted in About Brendan Ball and tagged a, beating, cartoon, comedy, conduct, Conductor, how, instruction, instructions, jike, manual, Music, musical, orchestra, time, to become. Bookmark the permalink.